A look back at MJ's star-studded life. 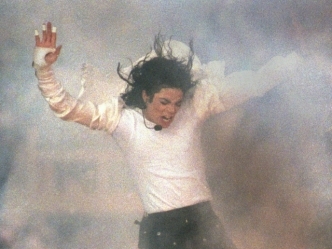 The death of Michael Jackson brought an international outpouring of love for the iconic singer. Take a look back at how friends and family remembered him. Take a look back at Michael Jackson's evolving style. From fashion to facial features, the late King of Pop came a long way from Indiana-born child to global superstar. 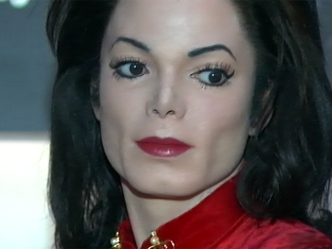 Throughout his life Michael Jackson made hits on wax -- a year after his death, he's a hit in wax. "They don't have any friends," Michael Jackson's mother said about his three children in an interview with U.K. newspaper the Mirror. Harlem shined when stars like Angela Bassett, Jamie Foxx, Jennifer Lopez and Marc Anthony recently hit the red carpet to honor Michael Jackson and Aretha Franklin. Details are still being worked out, but it appears fans will be able to pay their respects to the King of Pop at a Glendale cemetery later this moth.